BRACE yourself for an evening of the most extraordinary short films from around the world with the Banff Mountain Film Festival 2017 on Thursday 30 March at St David’s Hall. Ignite your passion for adventure and travel through an unreal collection of the latest films from the most talented adventure film-makers of today. Plus, there’s amazing free prize giveaways! 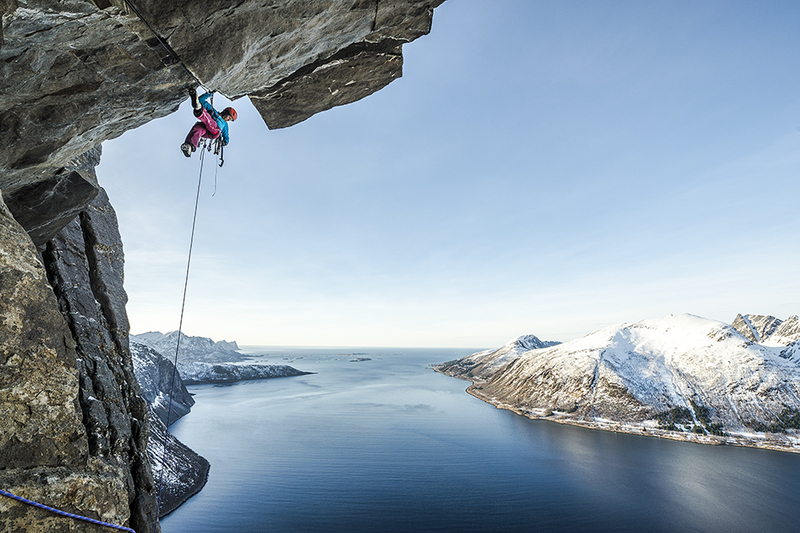 The short films shot in mind-blowing destinations are selected from hundreds of entries into the prestigious Banff Mountain Film Festival held annually in the Canadian Rockies. This screening (lasting approximately two and a half hours) forms part of the Banff World Tour, which visits nearly 50 countries and reaches more than 400,000 people worldwide. Banff Tour Director, Nell Teasdale said: “It’s fantastic to be back with our biggest tour yet – a reflection of the enormous appetite for adventure that UK and Irish audiences have. Please visit www.banff-uk.com for more details on the Red Programme being shown at St David’s Hall. Tickets are priced £13 (plus a £3.95 Ticket Service Charge per transaction and an optional £1 postage fee). Reductions of £1.50 per ticket for standard concessions and groups of six or more.